The commerciality, confidentiality and the potential benefit to your company. Swanson Reed will provide technical update sessions to your staff on the new changes to the R&D tax incentive including a range of R&D issues that may arise during the R&D engagement process. 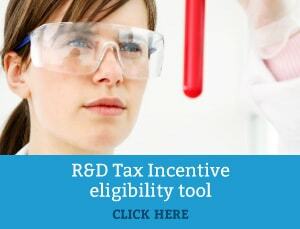 Our experience has shown that an important way to maximise an R&D return is to increase staff awareness of the benefits of claiming the R&D tax incentive for your company. Swanson Reed is a proud sponsor of the annual innovationCAFE series. 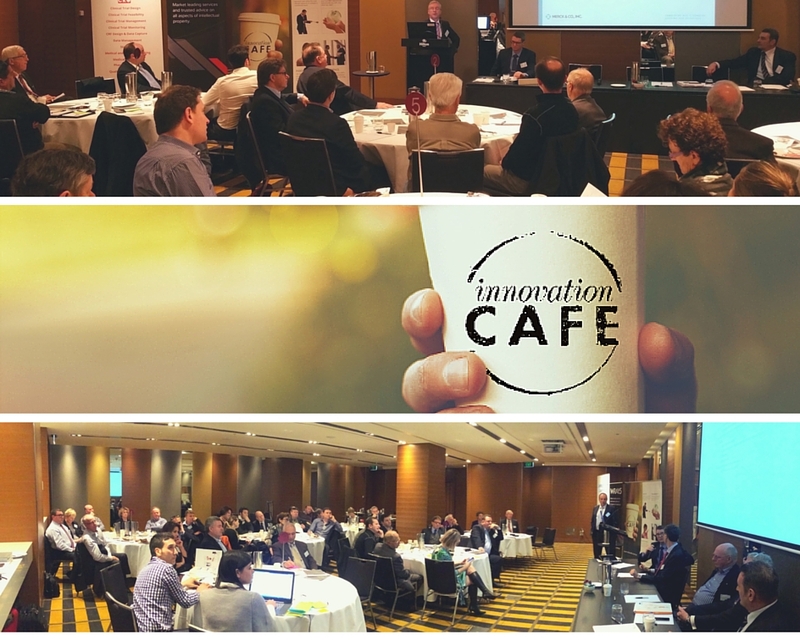 innovationCAFE is a two-and-a-half-hour event in each capital city that aims to explore the importance of these pillars and their place in a prosperous future Australia. Innovation is crucial to the success of every business. With continuous changes to government policies, legislation and an ever changing economy, it is crucial, now more than ever, that Australian businesses have a plan for sustainable strategic business development and an innovative approach to staying ahead of the game. To learn more or register for the next innovationCAFE series click here.